A core insurance system is the heart of an insurer’s operations supporting its most critical functions. If a core system’s performance isn’t optimal, the consequences to the overall business performance are substantial. A core insurance system is the heart of an insurer’s operations. The core insurance system supports the insurance company’s most critical functions including quotations, underwriting, policy management, claims management, reinsurance, billing and customer service. Therefore, if a core insurance system’s performance isn’t optimal, the consequences to the business are substantial including reduced process efficiency, degraded customer experiences, employee ineffectiveness, and ultimately poor business performance. As noted in my previous articles: Change: A Digital Imperative and Legacy Replacement: Long Overdue, ‘old’ systems are not only complex, cumbersome and costly to maintain, they also lack the agility to keep up with evolving market conditions. And though they might still get the critical job done eventually, they are slow and less efficient and thus a major hindrance to business development and customer expectations management. Modern core insurance systems address the deficiencies within old ‘legacy’ core systems to enable insurers derive maximum value from their investment in technology. They are nimble, flexible, scalable, able to carry out business operations more efficiently and keep up with the increasingly stringent regulatory controls. They support essential new technologies, like mobile, and enable insures to leverage next generation technologies like artificial intelligence, big data and analytics, telematics which is fundamental to maintaining competitiveness. Infact according to the latest research by McKinsey adoption of advanced technologies like AI, is part of a continuum, which begins with investment in core digital technologies thus forming strong base for easy deployment of new tools. Beyond operational efficiency, core insurance systems transformation forms the foundation for innovation. Product time-to-market has become more critical than ever, as competition heats up and product commoditization increases. Modern core insurance systems improve new product development time-to-market to ensure the business secures the maximum product revenue and profitability. 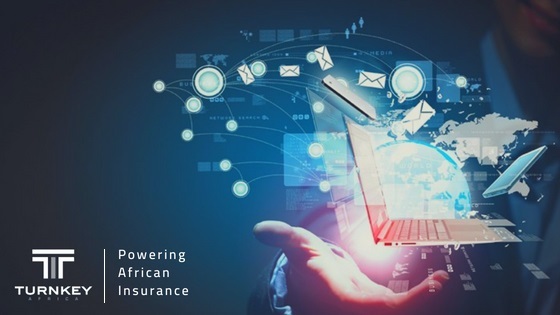 However, undertaking a core insurance system transformation is not easy, as it is one of the highest risk projects that any insurer can embark on. It is expensive and has sweeping impact inside and outside the organization going beyond technology to encompass its people and processes and even altering some of the functions, procedures, roles and responsibilities within the organization. Core insurance projects are also quite long most taking years to complete. Thus if not approached correctly, many such projects fail and not without a great cost to the business. Analyst firm Gartner approximates that 75 percent of all ERP projects fail. A McKinsey & Co study on large scale IT projects also revealed that 17 percent large IT project go so badly that they threaten the very existence of the company. The reasons for failure are varied and wide. Several reports cite people factors as the biggest barrier to success of IT projects including difficulty in changing mindsets, attitudes and the corporate culture and lack of top management support. Top management support is identified as of particular importance. Because of the length and magnitude of such projects, executive buy-in is most vital to guarantee success. Without unwavering commitment from the top leadership the project suffers especially when priorities shift or fatigue sets in as is bound to happen at some point. Beyond lack of top management support, other factors such as lack of adequate planning, lack of clarity in scope, poor methodology and technical leadership and lack of adequate end-user training that have also been identified as contributors to the failure of most IT projects. It might not be possible to foresee all impediments to the success of a core insurance system transformation. It however helps take into account the most common pitfalls and take measures towards mitigating against them. Smart project managers and leadership teams minimize the risk of failure by first going into a project with their eyes wide open. Having thoroughly planned for any eventuality they are aware of anything that might threaten their project and are prepared for them. Such precaution not only ensure the success of the project, it also goes a long way in ensuring a core system transformation project comes in on-time and on-budget. Today’s business, it’s the customer who sets the pace. Businesses have no choice but strive to meet customers demand. 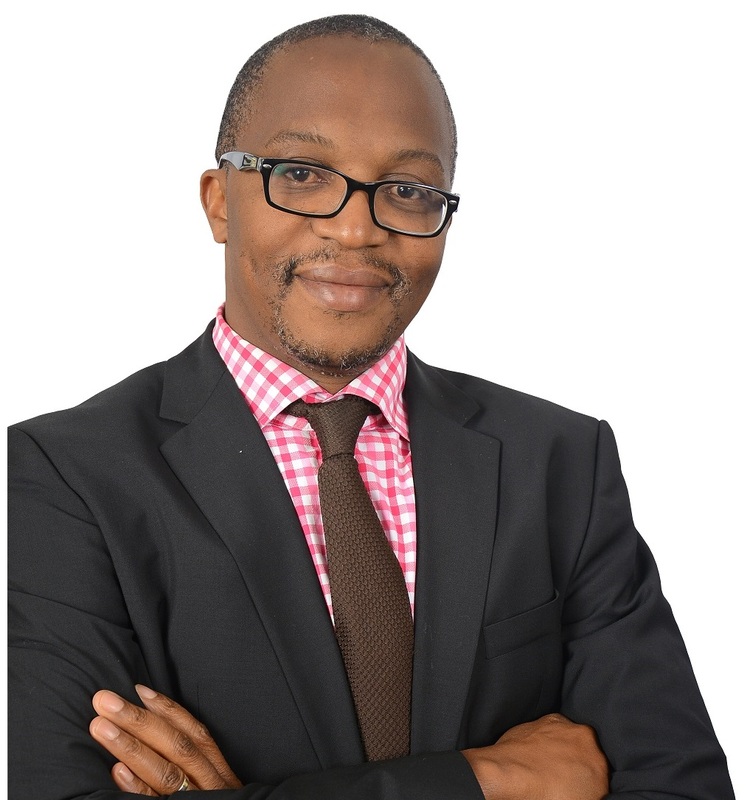 Businesses will have to re-look at their processes, people and systems in place and put effort to remove bottlenecks in each of the three building blocks in order to offer the desired customer experience and business efficiency. With the ever changing customer behaviour, Digital Transformation enabled by re-engineered Eco-Systems is top priority of many Business Leaders and IT Executives. Very true Peter, there’s been a tremendous paradigm shift in the business arena and only those who conform by rethinking their processes and operations have a chance of survival.